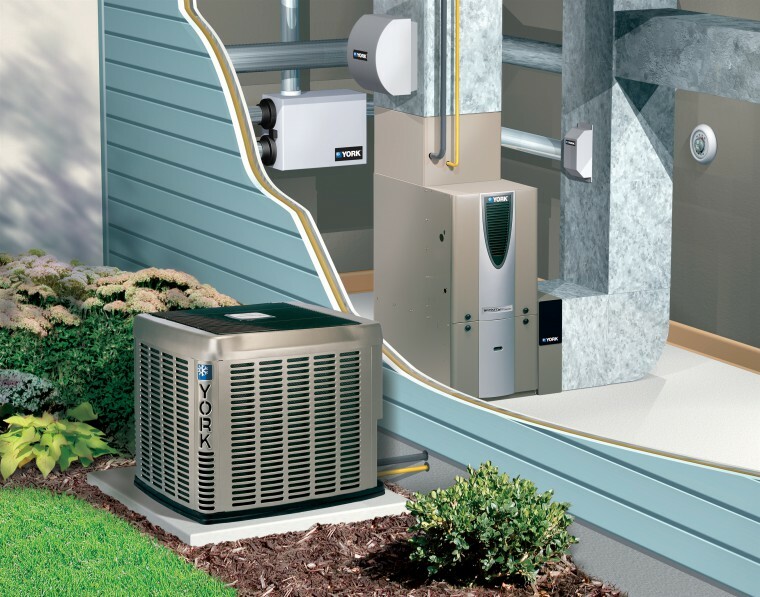 How To Pick The Best System, Save Money, And Be Sure You Get What You Pay For. 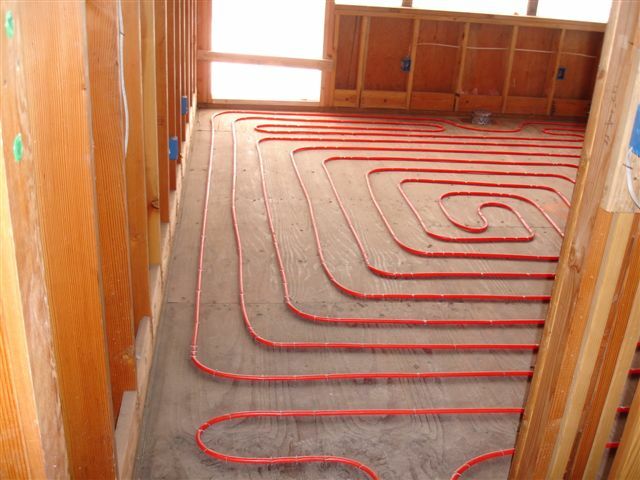 Are you in the market for a new heating and cooling system? Authorities say, be careful. Many homeowners who have invested in new high efficiency heating and cooling equipment didn’t get the comfort and energy efficiency they paid for. I know heating your house is the last thing you want to think about this time of the year. In fact if you are like me, you have finally turned off your heat and are looking forward to the next several months of nice Minnesota warm weather, or a break from the costly heating bills!